Bioheat is a 2% to 5% blend of biodiesel (ASTM D6751) with standard heating oil. Biodiesel itself is a clean burning alternative fuel produced from domestic renewable resources like plant oils, animal fats and used cooking oils. Biodiesel is not straight, unprocessed oils, but a refined product, produced under strict and controlled specifications. Biodiesel can be freely blended with conventional petroleum heating oil and is fully soluble. Oil burners sold in the U.S. are UL listed for use with Bioheat meeting ASTM D396 and Bioheat has been endorsed by the Oil Manufacturers Association. Visit bioheatonline.com for more information. Is biodiesel safe for oil heating? Is biodiesel reliable for oil heating? What are the service benefits of biodiesel? Where does Biodiesel come from? Currently 47% of Biodiesel is commonly made from soybean oil. 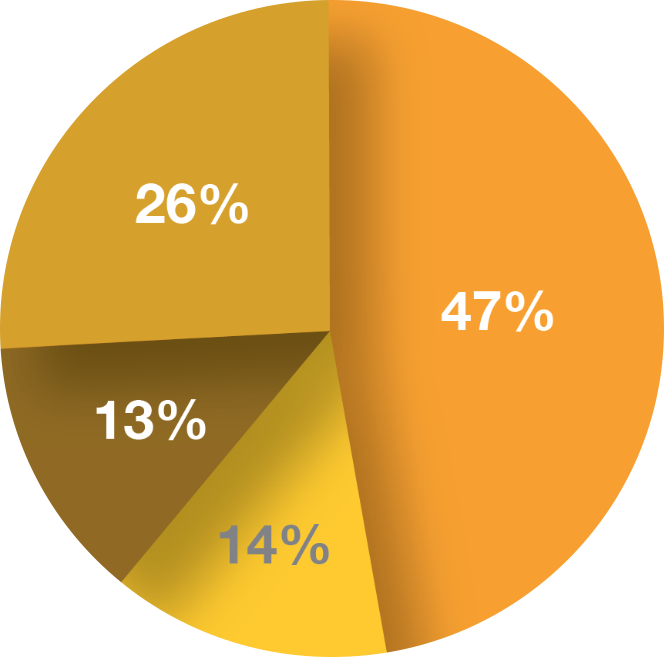 Another 14% is corn oil derived from a high nutrient livestock feed and co-product of ethanol production. 13% comes from animal fats and the remainder is a combination of canola oil, yellow grease, brown grease, and other materials. The majority of the materials are EPA approved. There are constantly new sources being explored, such as pennycress, algae, jatropha, palm oil, low ricin castor, and seashore mallow. You can contact any of the below companies to inquire about service. Please enter your information below to have a Bioheat supplier contact you. Click here to learn more about the KPMA statewide initiative to promote Bioheat. In 2016 the KPMA launched a statewide initiative to promote environmentally friendly Bioheat through the wrapping of suppliers trucks who provide Bioheat. These trucks will travel Kentucky’s roads and interstates delivering Bioheat during the cold winter months. Several KPMA members have begun the process or already had trucks wrapped with these custom graphics. If your company supplies this product and is interested in this initiative, please contact Amy Page at amy.page@kpma.org. Yes! Biodiesel, when blended up to 5% with petroleum heating oil, meets ASTM D396 heating oil standards and is virtually indistinguishable from 100% heating oil. These blends are listed by Underwriters Laboratory for safe use in oil burners designed for grade 2 fuels. The biodiesel must be made to the ASTM standard for biodiesel (D6751). Yes! Pure biodiesel is controlled for stability, nozzle coking, and water and sediment content. Biodiesel has naturally superior lubricity and is used as an additive to petroleum fuels to improve lubricity. When purchased from reliable sources, biodiesel is just like a petroleum fuel that has also been purchased from reliable sources. Many! Biodiesel is naturally low in sulfur, reduces black smoke, and does not contribute to deposits in appliances. Biodiesel is non-toxic, biodegradable and has a higher flash point than petroleum. Biodiesel’s exhaust is more pleasant, and handling biodiesel is similar to handling the oils or fats it is made from. Biodiesel has a mild cleaning effect and may disperse contaminants and carry them through the fuel system to the flame, where they are consumed.